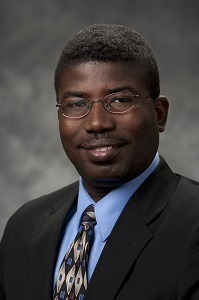 Ephraim Nikoi is Associate Professor of Communication at UW-Superior. He earned his Ph.D. from Ohio University. His research interests are in relating and organizing, which includes areas of studies such as organizational communication, communication and social change, and intercultural communication. One of his recent research projects is an edited book called Collaborative Communication Processes and Decision Making in Organizations.